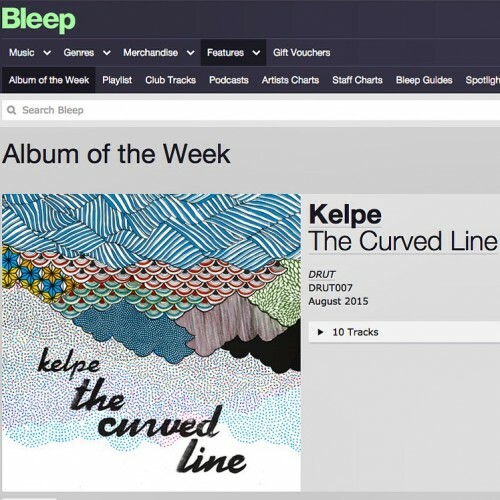 The Curved Line LP out now! LP no. 5 – ‘The Curved Line’ is out now on digital formats! Vinyl will follow on th 7th of September. Also available from the below outlets and more, plus spotify and other streaming services.